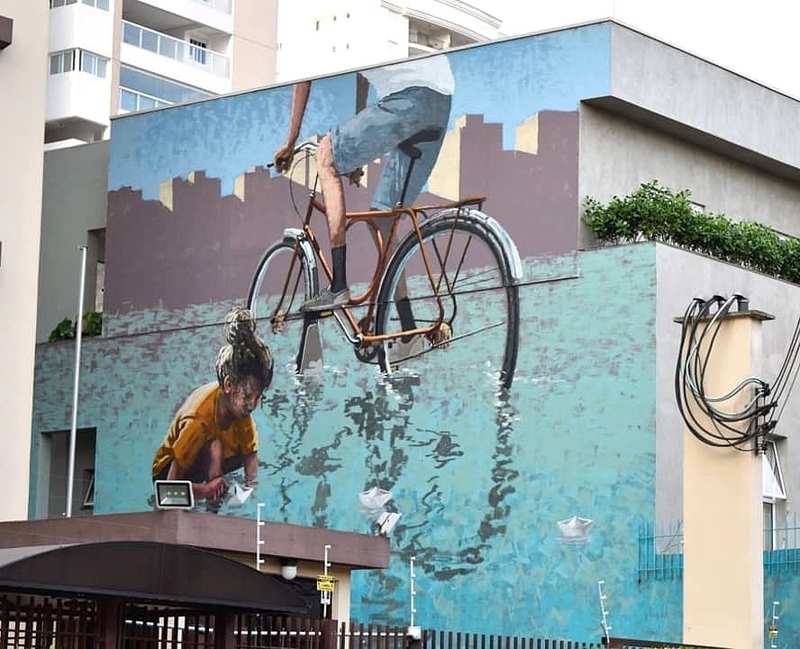 Sao Paulo, Brazil: new piece by Apolo Torres for Fox Brasil. 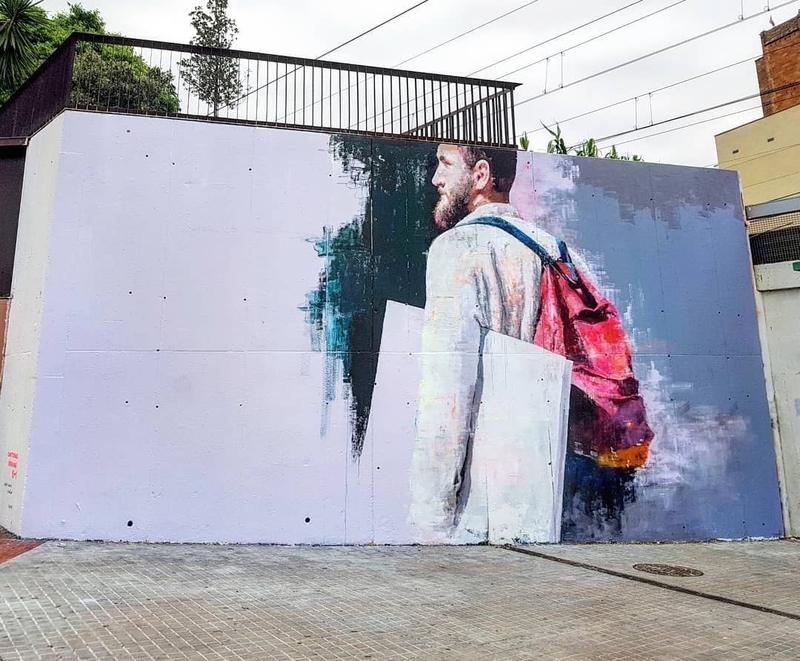 Hospitalet de Llobregat, Barcelona, Catalonia: new piece by Udatxo for 12mas1 curated by Contorno Urbano. 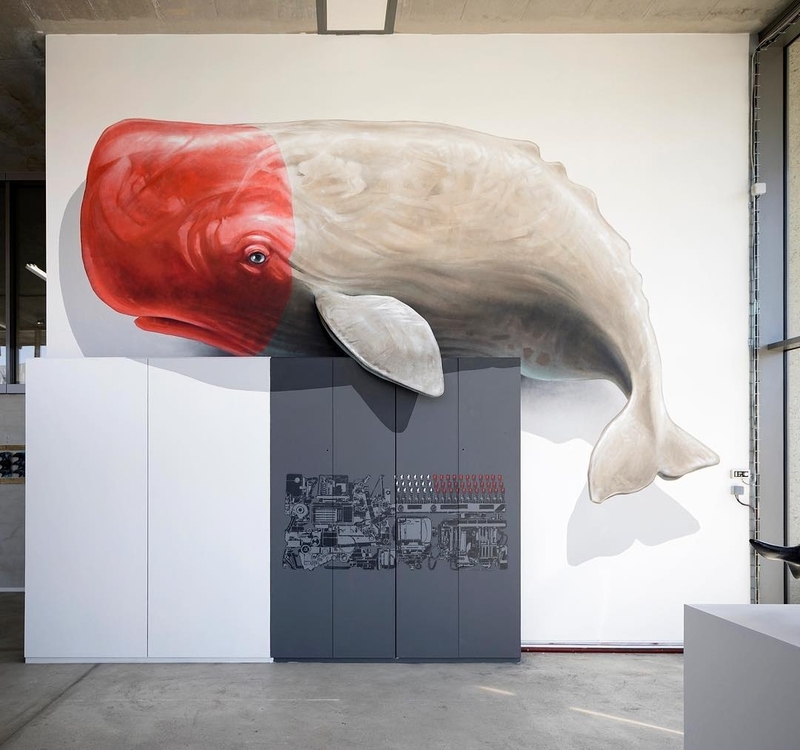 Paris, France: new piece by Swiss artists Christian Rebecchi and Pablo Togni aka Nevercrew. Nevercrew @Paris, France… è una balena?